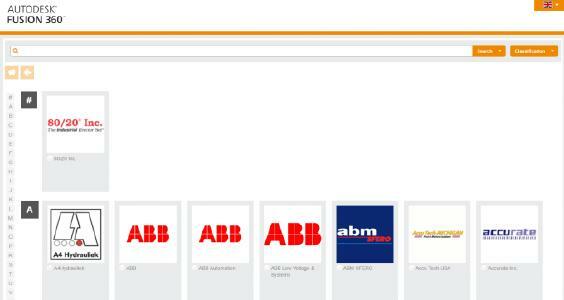 Since the beginning of 2016, users have benefitted from the cloud-based design and planning software Autodesk® Fusion 360™ with the fully-integrated CADENAS app “parts4cad” and its millions of 3D models from over 400 certified manufacturer catalogs. 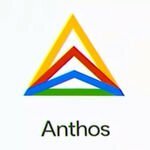 A new version of the cloud-based CAD solution for 3D modelling has been available since the end of 2016. 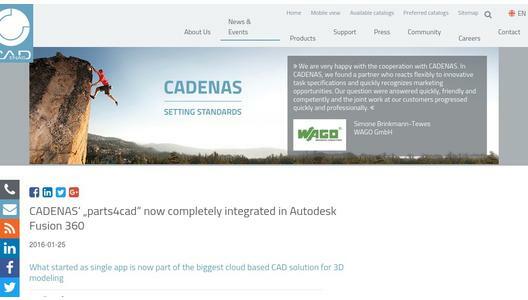 Thus, a completely new user interface of the 3D CAD models download service “parts4cad” from CADENAS was introduced. The desired components can be individually configured more easily and quickly, thanks to the new “parts4cad” user interface and then directly integrated into the existing design in Autodesk Fusion 360. "Insert a manufacturer part" can be found in the tab "Insert". 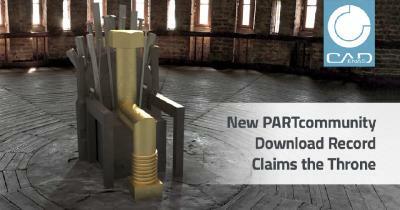 This leads the user directly to “parts4cad”. 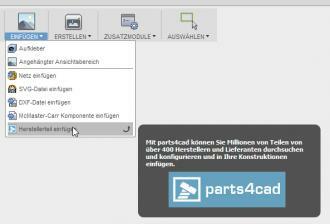 In “parts4cad”, the user can then retrieve the desired manufacturer catalog. 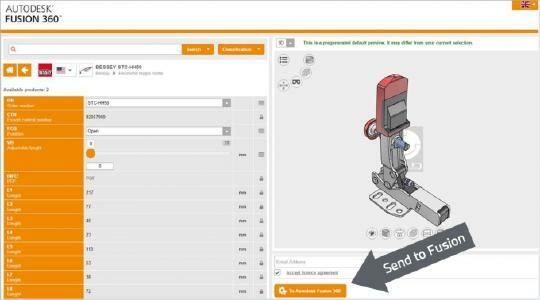 The selected component can now be individually configured and integrated into Autodesk Fusion 360. The 3D CAD model can be integrated into an existing design in Autodesk Fusion 360. Autodesk Fusion 360 is a comprehensive cloud-based solution for 3D modelling and the first 3D CAD/CAM tool of its kind to span over the entire product development process in a cloud-based tool. 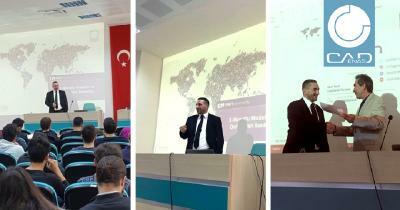 Designers and engineers create their product designs in the cloud in 3D and work internationally together with other participants. The cloud technology behind Autodesk Fusion 360 makes it possible that the user has access at any time, regardless of location and with any mobile end device or Internet browser. 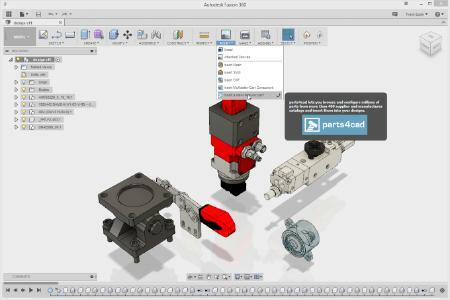 More information on “parts4cad” in Autodesk Fusion 360 you can find here.